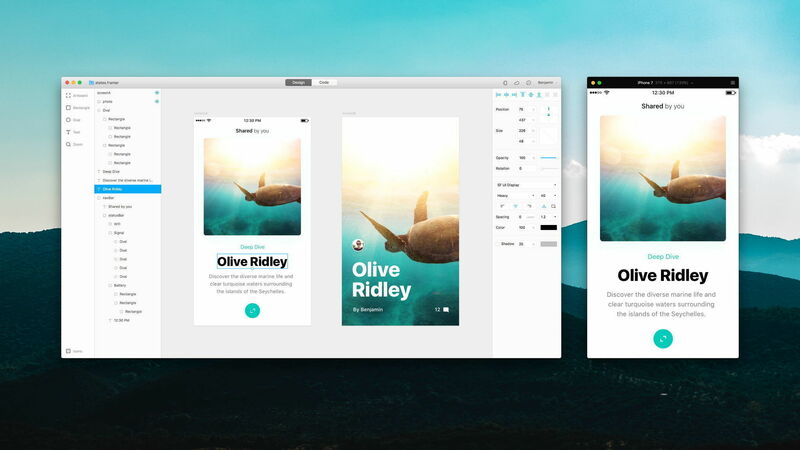 Framer 108 – Prototyping tool for testing interactivity. Next story Default Folder X 5.2 – Enhances Open and Save dialogs. Previous story Keep It 1.1.8 – Store notes, web links, and documents in one place. IconKit 3.1.3 – brings you a great new experience of icon generator for developers and designers. Sublime Text 3 Build 3080 – Sophisticated text editor for code, markup, and prose (beta).